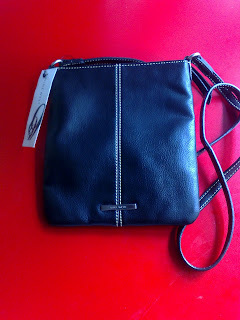 Big enough to hold you daily essentials... this bag is definitely a great bag to have! Selling for RM 170 only...! 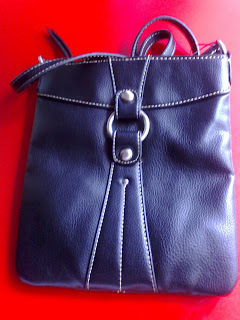 And for YEAR END SALE PROMOTION, this bag comes with a cash vouchers worth RM20! So hurry.. Why wait? email me at chomells@gmail.com for any inquiries.